Based on a farm near Brighton, Bedlam Brewery prides itself not only on its quality ingredients used throughout the brewing process of their core range, but also on the environment. All of the energy that’s required for brewing comes from onsite solar panels, the brewery plant and harvest their own hops, and they also supply local farmers with free hops and spent grain in order to feed their cattle. As for the beer, all six expressions are brewed using whole cone hops as well as the best available barley malt. 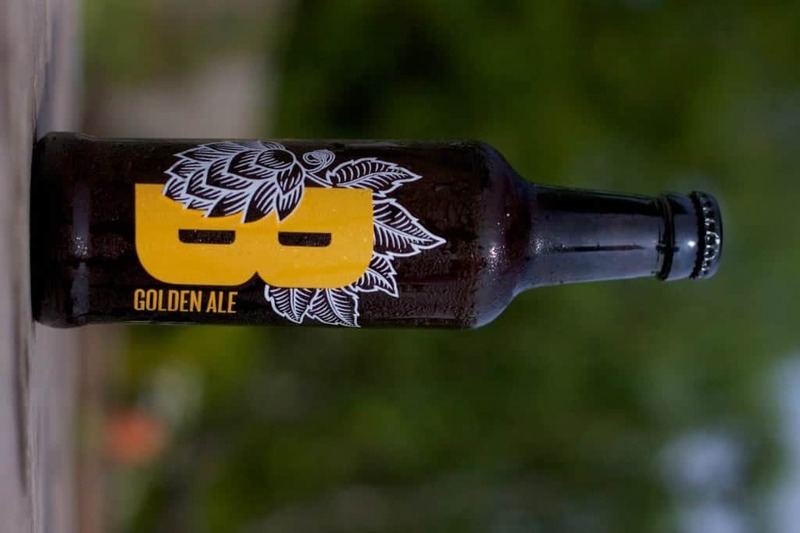 One of Bedlam’s most popular beers, the Golden Ale is brewed with American Summit and Cluster hops, teamed with roasted barley to create a natural gold complexion. Although generally quite subdued, the main aromas from this beer are sweet notes of honey, pale malts, toffee and back notes of yeast. On the palate, Bedlam’s Golden Ale is initially quite sweet, offering further pale malt notes alongside some biscuit, raisins, a little orange juice. These are followed by some lemon and a very diminished minty profile that prevails before the slightly bitter finish. The brewery’s Golden Ale is not necessarily one of the market’s most exciting variants, though it’s pleasant and refreshing, plus surprisingly dynamic given the relatively low ABV. Bedlam’s beers are available from the brewery’s online store in cases of 12. Customers can choose between bottles of Pilsner, India Pale Ale, Benchmark, Golden Ale, Porter or a mixed case. Prices range between £3.00 for individual bottles to £28.00 for a box of 12 beers, or £45 for a box of 24 beers, including P&P. Further information can be found bedlambrewery.co.uk.